The definition of green tea in it’s simplest and most generalized form is a tea that is made up of leaves that were prevented from oxidizing, shaped and then dried. However, green teas are not unoxidized. No tea is truly unoxidized because tea leaves begin to slowly wither and oxidize the moment they are plucked, something that is unavoidable since hours may elapse from the time of picking to the time of processing. So let’s draw a line here and speak only of controlled processes. 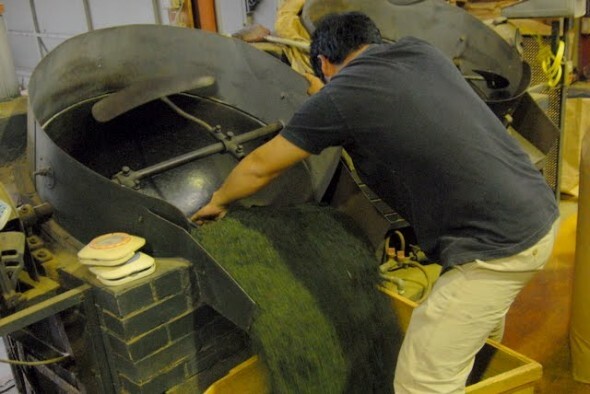 The most prevalent form of green tea production involves heating the leaves shortly after plucking (some green teas are allowed to wither for a short time before this), a controlled process that prevents the leaves from undergoing any additional oxidation. Heating the leaves denatures the enzymes in the leaves responsible for oxidative browning, preserving the green color of the leaves and halting the myriad of chemical reactions taking place as a result of oxidation. When heat is involved the process is called “kill-green” (from the Mandarin shaqing which means “killing the green”) and is typically done over a heated wok, in an oven, on a bamboo basket over charcoal, or by steam. 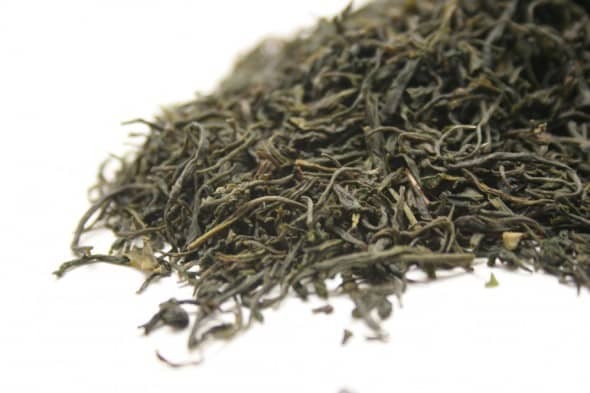 With sun-dried green teas, oxidation is halted not by heat, but by dehydration. Some green teas may be withered for several hours before oxidation is halted. In doing so, the vegetal characteristics of the tea are reduced and many new aromatic compounds are formed. Hi Tony , your post is nice and well explained. Currently I am doing my master degree thesis on cryogrinding of tea leaves to produce superfine green tea powder and I achieved the particle size around 20 micrometer, but I am facing problem to control the oxidation of Green tea powder,so have you any idea about controlling the oxidation without heating the green tea powder. 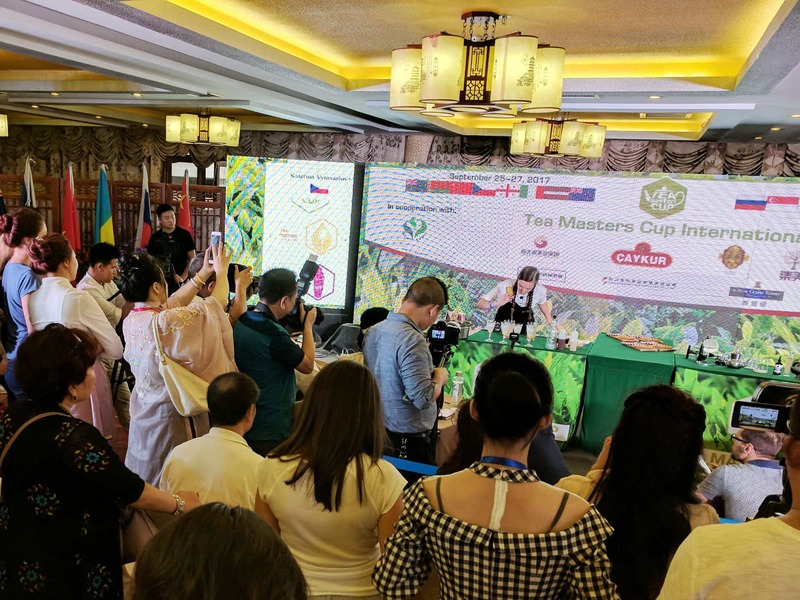 Hi Tony, good explanation… trying to navigate the variations of this area of tea production is never black and white huh? Or should I say green & white! 😉 The other aspect worth mentioning is why skillfully handpicked tea leaves result in a much better product because crushing the leaves when picked breaks the cell structure and accelerates the oxidation process early, leading to a less controlled and less consistent end result. This is obviously one reason why machine harvested teas can never be a high quality tea and end up in the teabags of budget and commoditized brands. This sounds like what I thought happened with white tea. So when and how is the oxidation in white teas stopped? White teas are withered for several days and then dried, or are withered until dried. Not all green teas are withered and if they are they are only withered for a shorter time than with white teas. 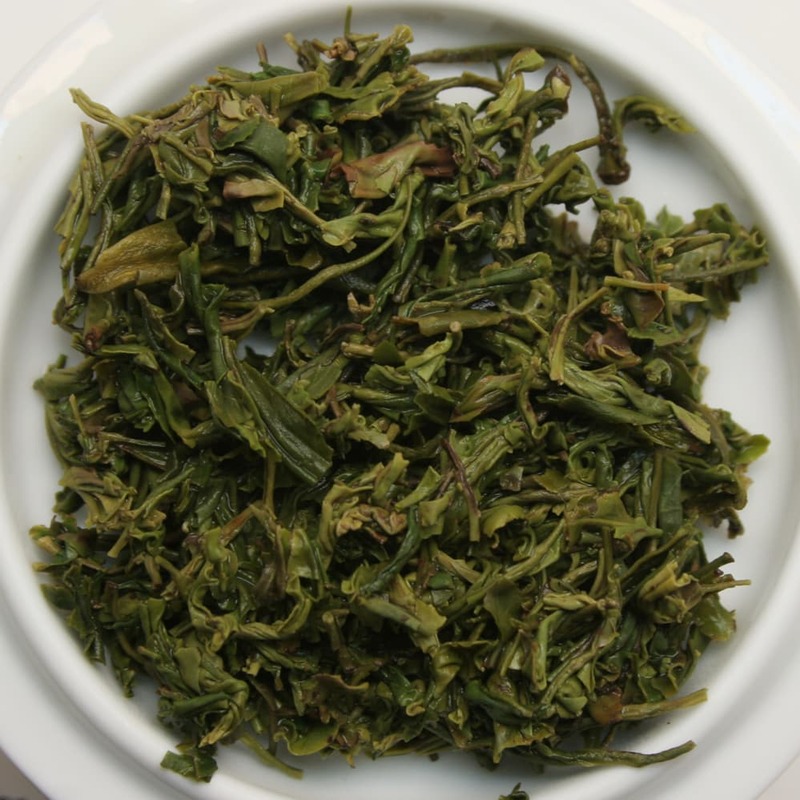 Oxidation is uncontrolled in white teas and is purposely halted in green teas.